Versatile Energy Services is consistently setting industry standards for technology improvements. 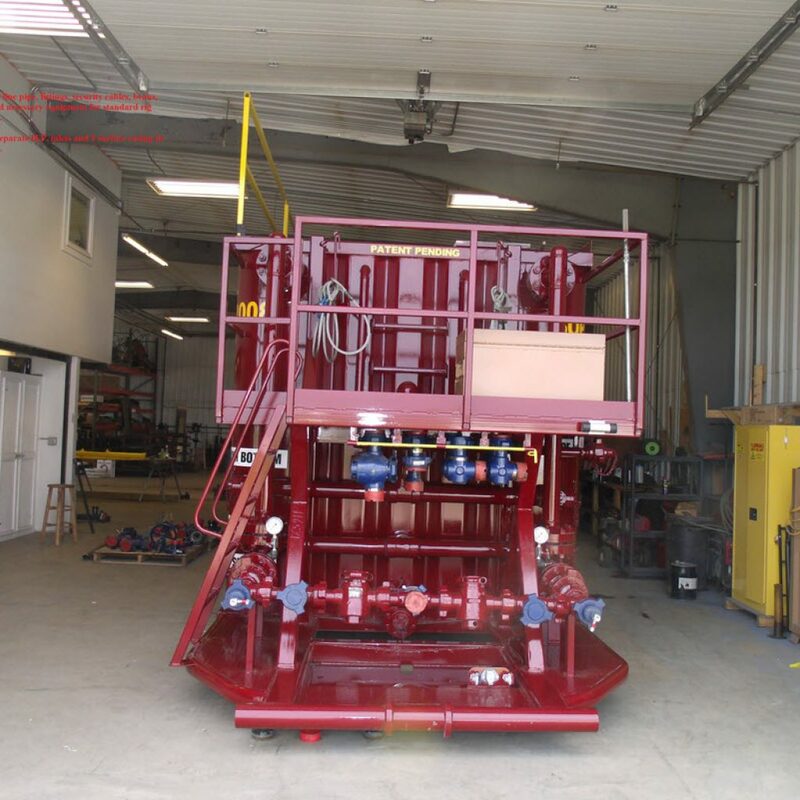 Our team prides itself on new and safe alternatives for the safe and environmentally friendly alternatives for controlling the process of flowing back oil and gas wells. 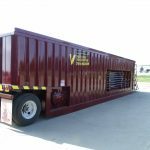 At Versatile Energy, we strongly believe our superior services give our customers’ completion programs the best chance for total success. 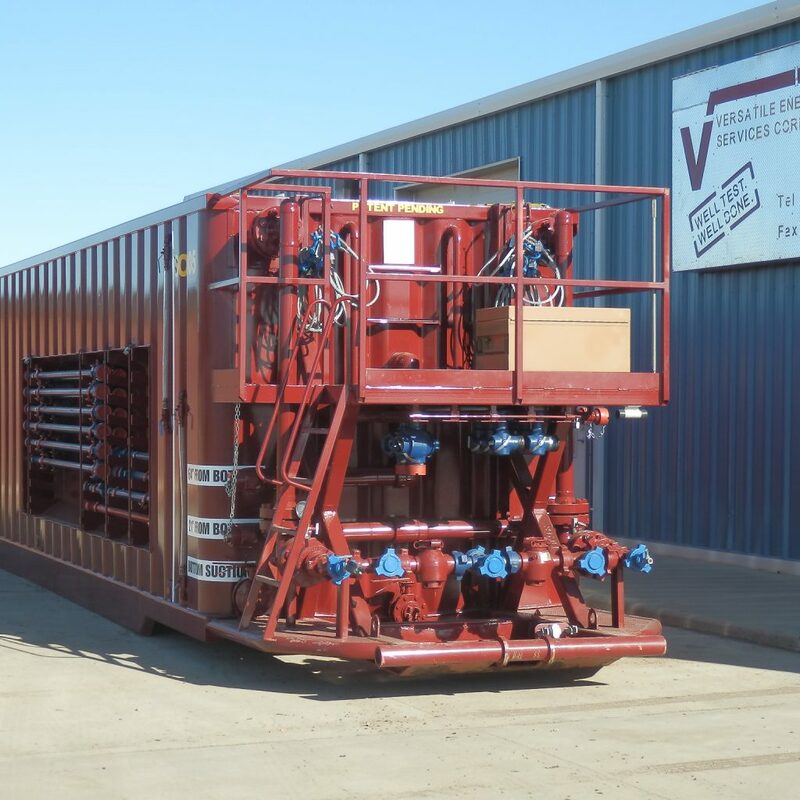 With Versatile Energy’s patent pending multi-stage pressure and flow control process, raw gas and fluids are contained and controlled safely and prevents any damage to the environment. 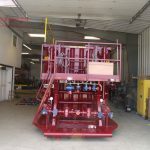 Both produced gas and fluids are measured and safely combined and diverted to either the sales line, or separated with fluids being shipped to proper fluid storage containment and gas vented to the flare stacks. 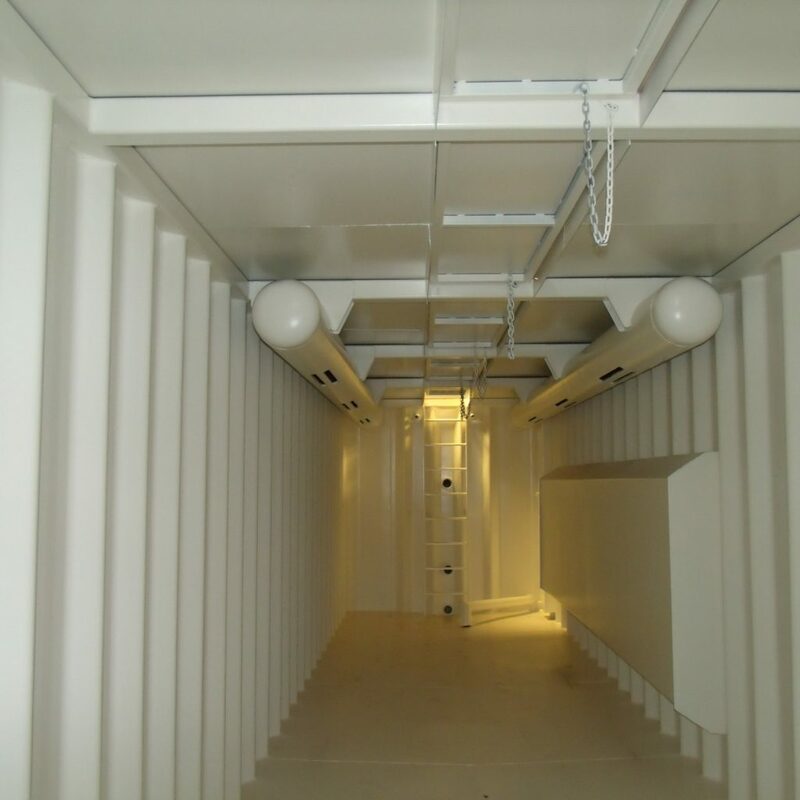 Solids are stripped from the well effluent and contained in separate compartments or containers to ensure they are not mixed with clean fluids. 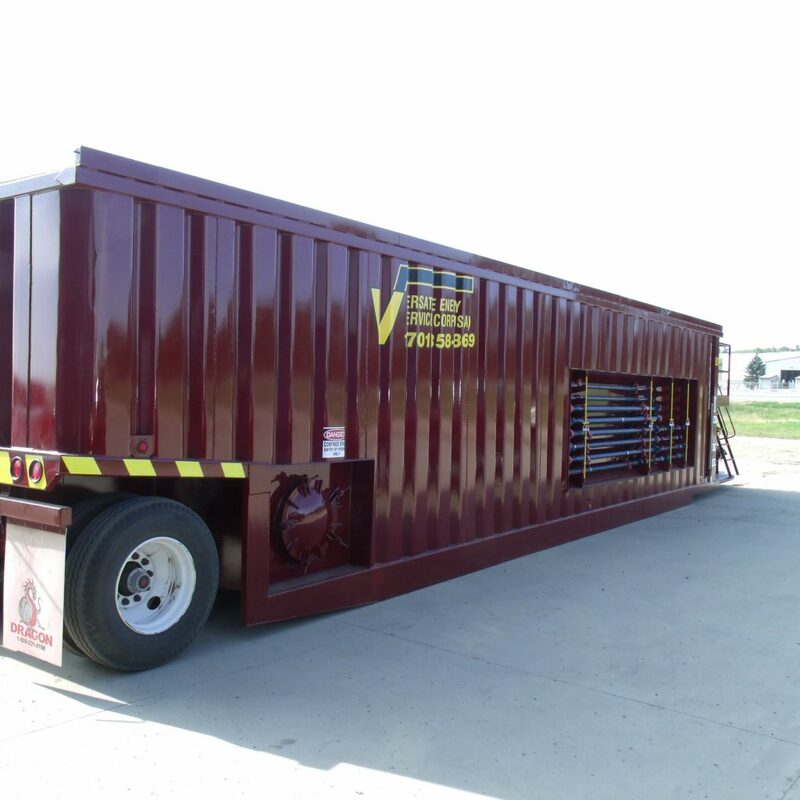 Versatile Energy’s personnel and equipment must perform a wide range of functions. They must quickly control pressure and flow rates at the surface. Accurately meter the produced fluids and gas and be able to collect surface samples of both effluents. 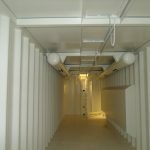 This system provides our clients with valuable reservoir information, allowing maximum production while minimizing the probability of reservoir damage. The data collected gains permeability, well bore skin damage, reservoir pressure, reservoir boundaries, frac length and well forecasted deliverability interpretational information.